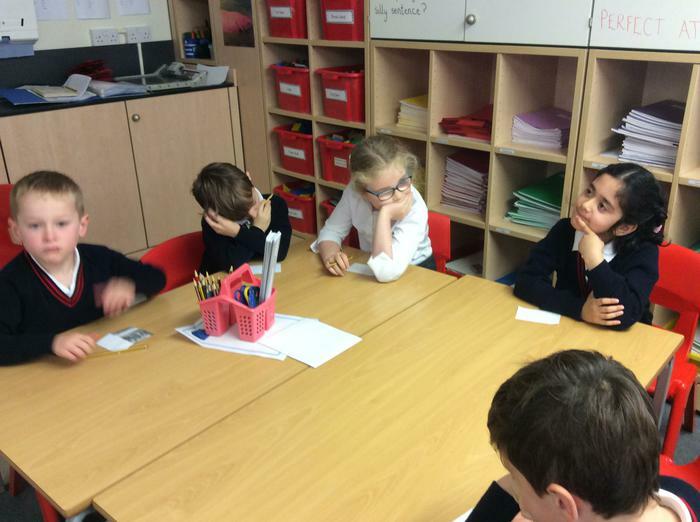 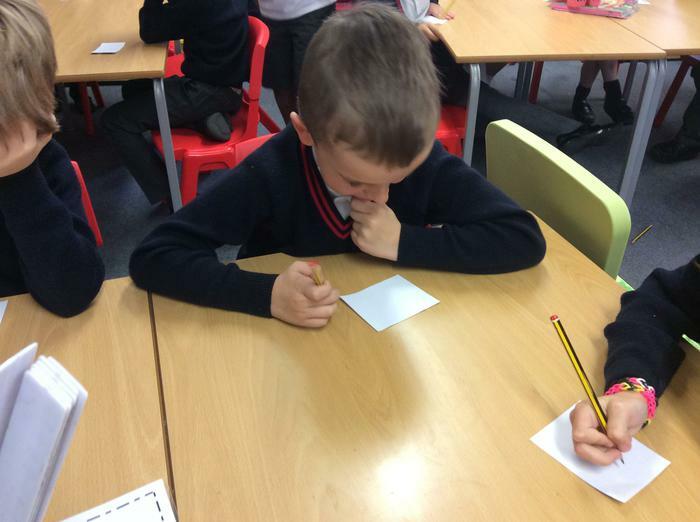 In Maple class we all decided on the key characteristics our school councillors needed. 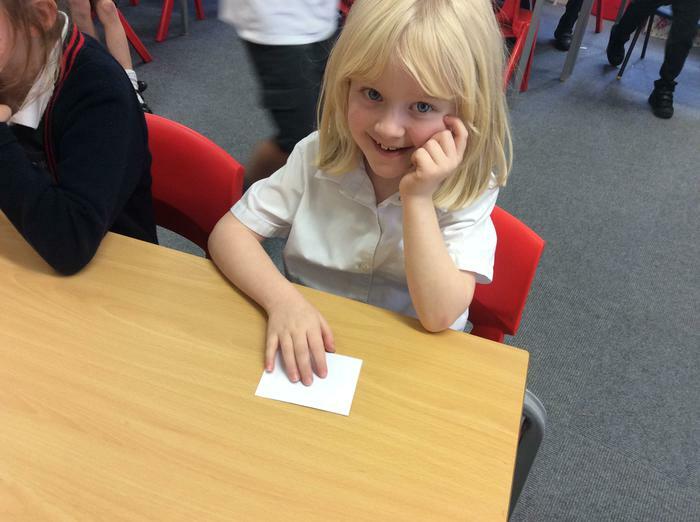 This included: being responsible, kind and helpful; setting a good example for everyone in our school and always putting others first. 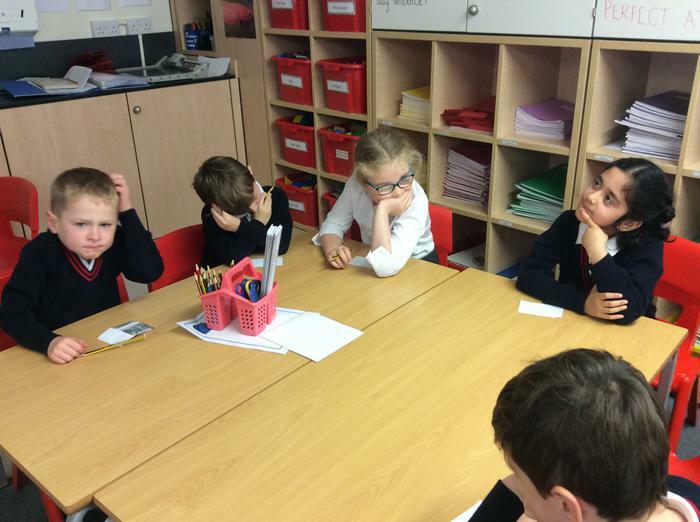 Each member of our class thought carefully about who they were going to vote for, before voting anonymously. 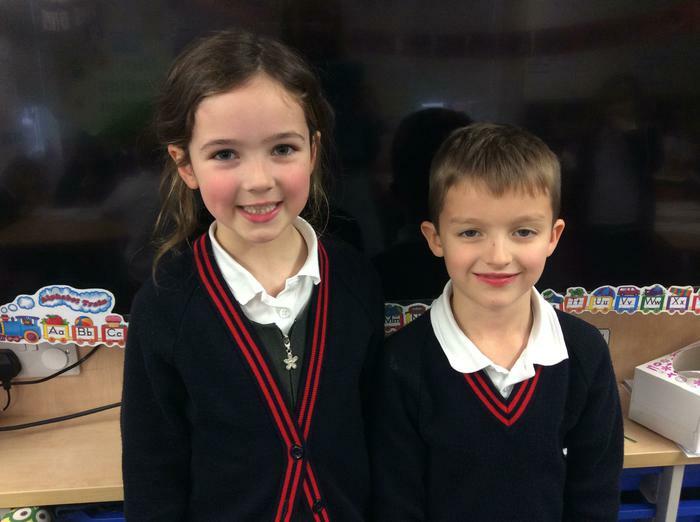 We chose Evie and Ben who were very proud to take on the responsibility.